We are a real estate development company (www.randallcorp.com) with year round access to a billboard fronting a major highway. We are a real estate development company (http://www.randallcorp.com) with year round access to a billboard fronting a major highway. 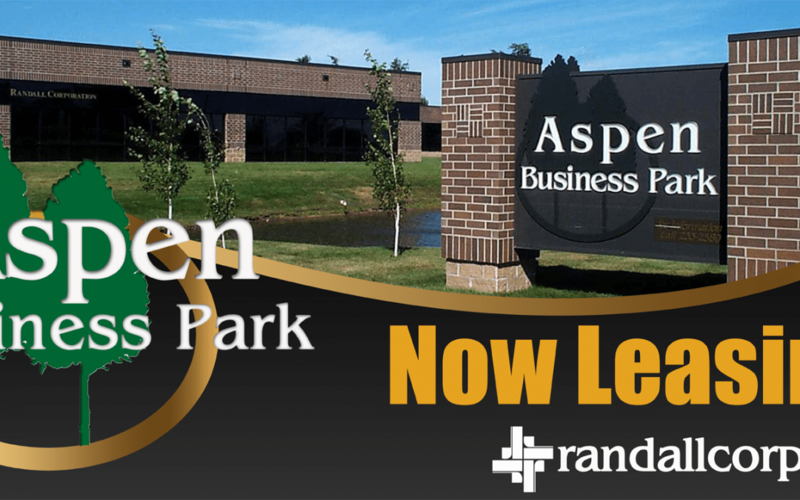 We are working to lease space within our Aspen Business Park (1601 Golden Aspen Drive, Ames, Iowa in google maps) which is a high quality office complex with single story brick buildings, open green space, ample parking and convenient access to surrounding amenities including restaurants, golf course (http://www.coldwatergolf.com) and Iowa State University athletic facilities. We offer professional facilities that house our chamber of commerce, visitors bureau, large international companies and small commercial businesses. We have not had a consistent theme for our design and have used both outside designers and clear channel (billboard provider) for design. All of which have been average at best.